A foreign backed $21 billion mining project has scored new regulatory approval just days before a federal election is called. India-headquartered Adani Mining has applauded the Federal Government’s latest decision to approve the Carmichael Coal Project’s water management plans. 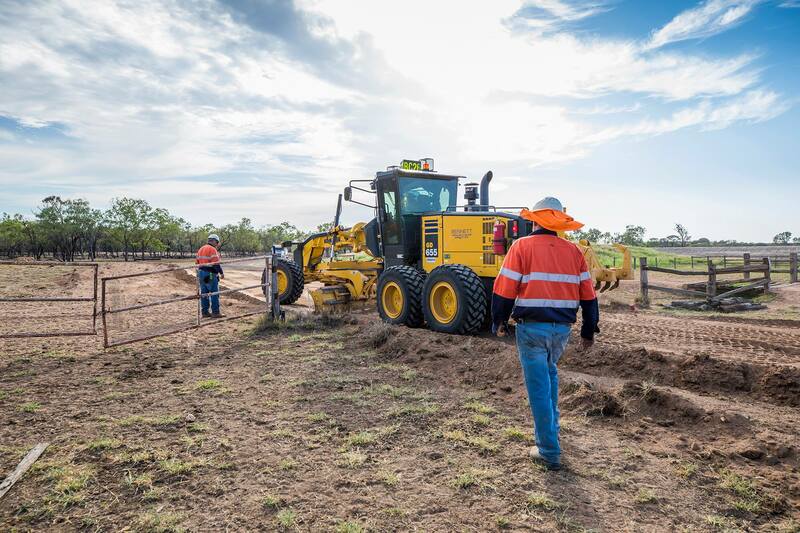 “We welcome the minister for the environment’s approval of the groundwater management plans for the Carmichael Coal Mine and Rail Infrastructure project,” Adani CEO Lucas Dow said in a public statement. The nod from Minister Melissa Price came after more than 18 months of consultation with the Federal Department of Environment and Energy, and demands from the coal industry to give the project certainty. Price said there was scientific evidence the plan would work. However, the project will still need final approval for the black-throated finch management plan that is expected to be decided after the May federal election. The Queensland Resources Council (QRC) questioned why the government took so long to approve the project’s groundwater management plans, predicting the entire process took 3091 days. Dow also expressed frustration over what he described as the State Government’s ever changing requirements.